For the past decade, families have been moving in numbers to Denver, NC to experience life that is part small town, part suburbia. It’s the ideal locale for those who want the Lake Norman area experience without all the hustle and bustle of Huntersville or Cornelius or Charlotte. 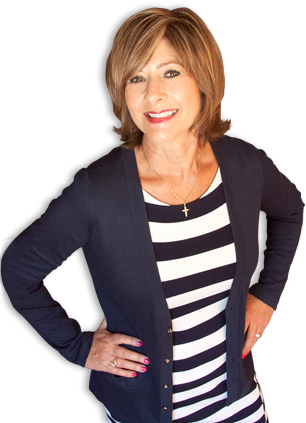 And Debbie Beam Realty is your choice for finding a perfect home in Denver, NC. But up until a few years ago, the people live in Denver, NC had very little choice in fine dining until Chillfire Bar & Grill came along! Chillfire Bar & Grill offers many choices for the sophisticated diner. In the mood for a juicy steak? Good luck choosing between the Chillfire Filet Mignion or the Garlic & Pepper Grilled Cab NY Strip…just to name a few. In the mood for seafood? Chillfire will gladly cook you up their Horseradish & Asiago Crusted Salmon, their Spice Seared Tuna, or their Baked Atlantic Crab Cakes. Not in the mood for steak or seafood? Not a problem. How about the Pecan Crusted Breast of Chicken or a meal I still remember from over a year ago, the Grilled Heritage Pork Chops. Want another choice? Their Prime Rib dinner is Certified Angus Beef, garlic/spice rubbed and slow cooked overnight. 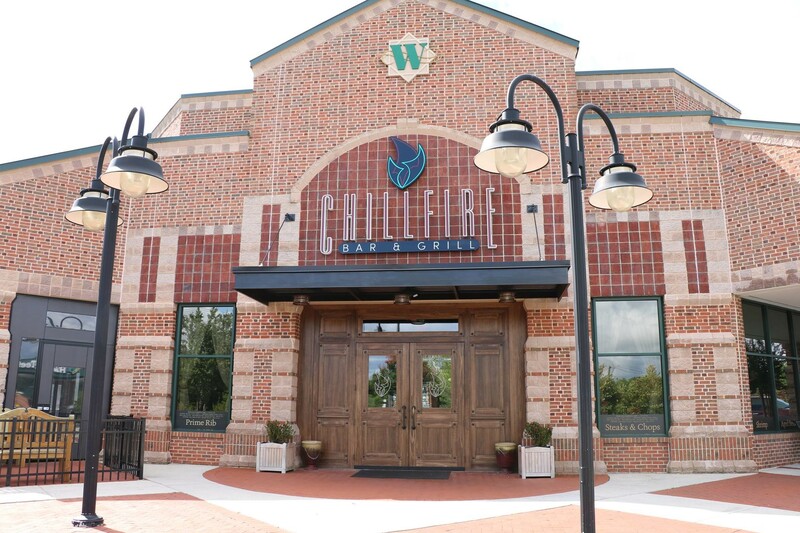 Maybe you don’t want to trust a Huntersville resident like me who has only dined at Chillfire one time. That’s fair. But you would be crazy not to trust a couple that dines at Chillfire once a month, Denver residents Lori and Paul Murray. (And I can vouch for them; they are my mother and stepfather.) They chose Denver over Huntersville and Cornelius a decade ago when they moved down from the Washington D.C. area. They have also chosen Chillfire Bar & Grill as their spot for a relaxing night out. It is their “favorite place to eat in Denver.” My mom appreciates how Chillfire will alter its menu seasonally, even though she tends to order the scallop dish. Chillfire’s website puts it best: “Passionately Local.” They bring in food from local purveyors (including Boone and Mooresville), and they dip into North Carolina’s rich beer tradition, offering drink selections from Catawba Brewing Co. and Charlotte’s famous The Olde Mecklenburg Brewery. Chillfire is just one more reason to move to Denver, NC! Lake Norman isn’t the only attraction! If you’d like to know more about the area, give Debbie Beam a call at 704-361-5919. One of the awesome amenities about living at The Point in Lake Norman is the ever so convenient day care center! The Trumpeteers Day Care Center is located right in the Village near the tennis courts. Open from 8 AM to 2 PM — Parents can drop off their little ones and feel comfortable that they are with loving, highly trained professionals. 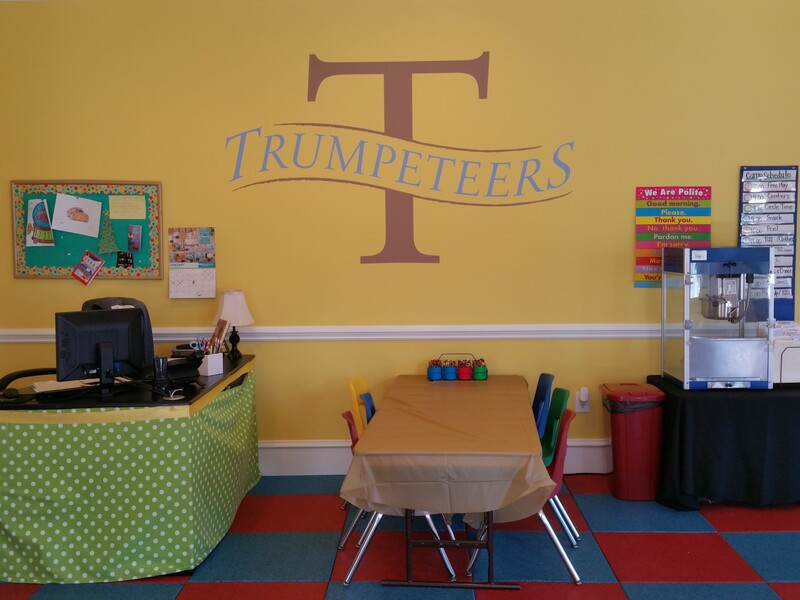 The Jr. Trumpeteer Program is structured specifically for children between the ages of 3 through 6 who are bathroom independent. Full-time staff members facilitate daily schedules consisting of learning centers, free play, and outdoor events giving parents some free time. The Instructors often host special events such as them parties and Parent’s Morning Out. The service allows parents to enjoy an hour of exercise at the fitness center, a round of tennis or a Spa treatment right there in The Village.